This solution uses PDFCreator to automatically email all invoices and credit memos to customers that have an email address entered. The first step is to download PDFCreator and install on the machine running NAV Application Server. 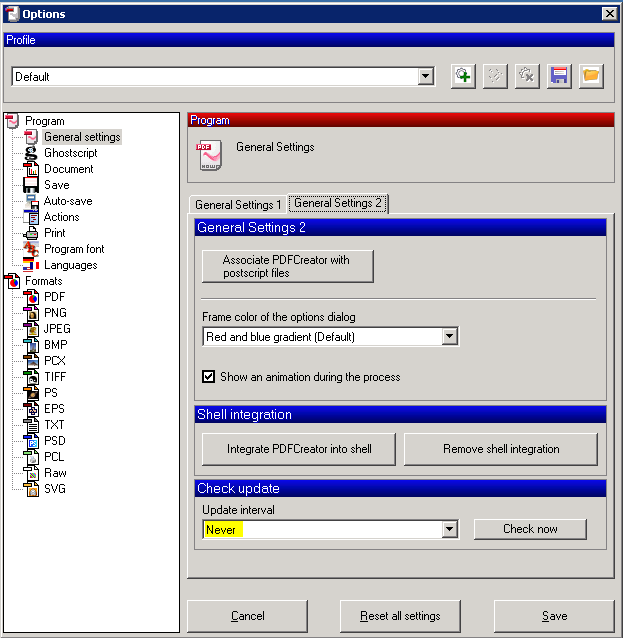 Then you start PDFCreator – PDF Print Monitor. Go to Printer and Options (Ctrl+O). Under General Settings 2 you change the Check Update interval to Never. This will make sure that an update question will not interrupt the Job Queue execution. You need to add an Integer field “No. E-Mailed” to tables 112 Sales Invoice Header and 114 Sales Cr. Memo Header. In here this field is number 10017243 as this field is a part of a solution sold as granule no. 10,017,060 by Advania. You should be able to create this field in another number and change the following solution accordingly. This solution uses the Name, E-Mail address, Ship-to Contact in Company Information and sends the email via SMTP. You will need to name the correct email server in table 409 SMTP Mail Setup. Here is a ZIP file with the NAV Object. The last step is to create a Job Queue Entry for a recurring job that executes report 50001 Job Queue E-Mailer. 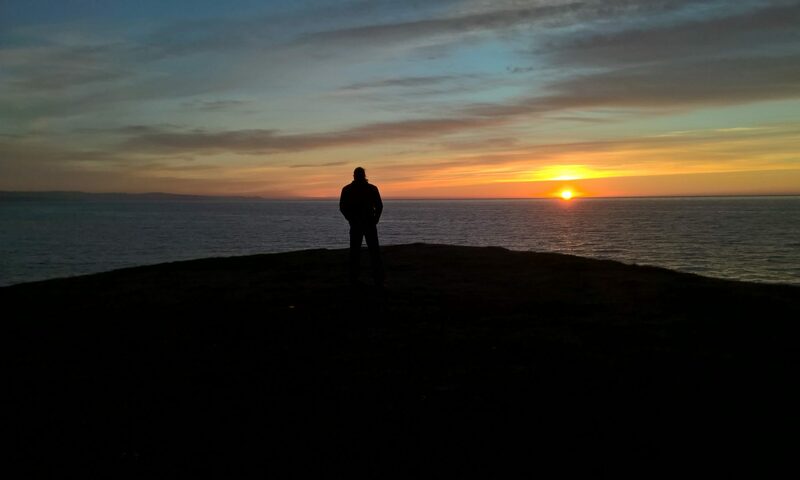 I choose to execute the task every 240 minutes from eight in the morning to eight in the evening. Sorry, just using standard WordPress. Browser specific customisation is not my speciality. The site works fine in Google Chrome. Have found out that you will have to change the settings for PDF Creator as the user that is running the NAS service.